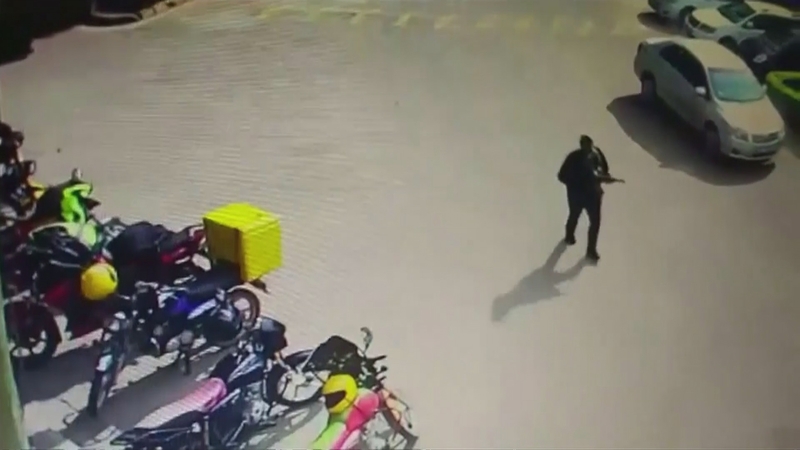 Kenya’s President Uhuru Kenyatta has declared the suspected al Shabaab militants who attacked a luxury hotel and shopping complex in Nairobi have been “eliminated”, after an assault which left 21 people dead, as well as five attackers. At least one Briton was among those killed, named as Luke Potter, who was a director at an international development charity. We report from Nairobi.